If you've ever had a completely overpowered party member in a JRPG, you'll probably know what it's like to wait each turn for your strongest character’s turn in order to cause some havoc on the battlefield. This is also evident when an enemy has a weakness and only one character has the right attack - suddenly the only character that matters is the one with that attack and the other party members become unimportant compared to the one related to my actual strategy. Lost Dimension’s Defer mechanic plays with this idea, essentially allowing party members to give each other their turns if they don't need them. This considerably changed how I thought about my battle strategies in Lost Dimension and gave me a new perspective on turns in tactical battles and how having access to the right skills at the right time can truly be the ultimate battle tactic. The Defer system in Lost Dimension pretty simple in practice, but makes a pretty significant difference to strategising in battle. By giving up attacking that turn, the Defer option allows one party member that’s near another party member to attack again. It only works on party members who have previously attacked, but the character movement and skill change is more than enough to give an edge in battle. Defer can be useful when another character has a more suitable attack or ability, when a nearby character is closer to an enemy or when activating special abilities that require another character's Materia. For example, if there’s a nearby item or enemy that is only reachable by passing over a gap, deferring to Agito who can teleport or Nagisa who can fly would be a great move. If you're in a pinch, deferring multiple times to Sojiro who is essentially the healer could get your party back to full health as well, saving you from a retry. While using Defer ends the using character’s turn, it allows for a better quality turn if used correctly and even allows the character to move a little, making the next turn better. 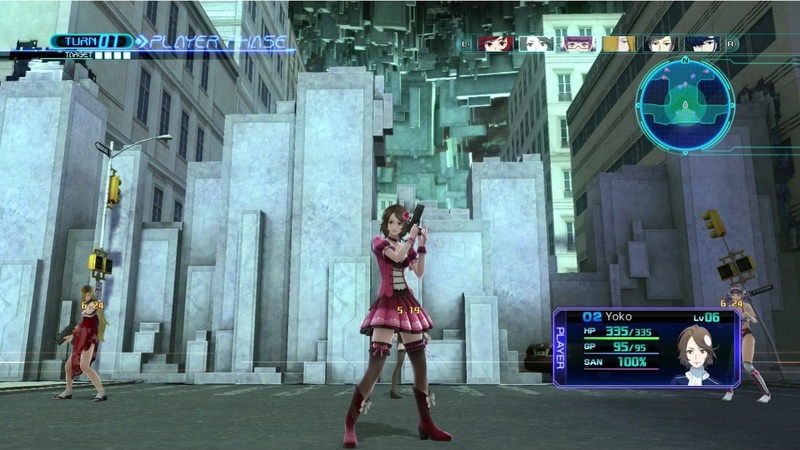 Defer gave me some of my favourite gameplay moments in Lost Dimension because of all the options it gives. In most JRPGs, you're usually limited by each character's skill set but Defer allows you to break out of that by having near unlimited access to all skills. Being a tactical JRPG, this allows for more focus on character placement in the 3D field, which considering Lost Dimension's areas take advantage of platforms and gaps can be a challenge in itself. Although I'm still fairly new to the world of tactical JRPGs, but this mechanic alone made Lost Dimension a really unique experience and I enjoyed playing with this new mechanic quite a lot. Defer added a really different line of thinking to the way I usually play JRPGs, especially tactical ones. It makes me wonder how it would fare in other tactical RPGs such as Fire Emblem where I had a few instances where I was just shy of defeating the boss with one character. 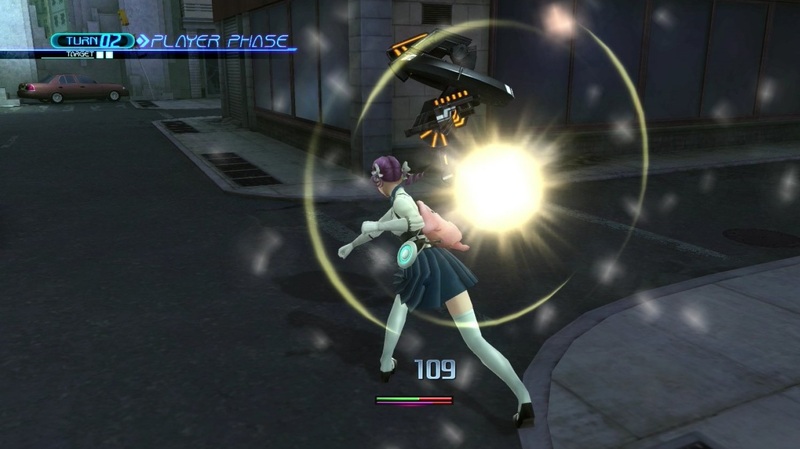 I think the reason why Defer works so well in Lost Dimension is because the enemies either provide pressure in numbers or in crazy brute strength rather than weaknesses, so finding the correct skill to take them down is essential. 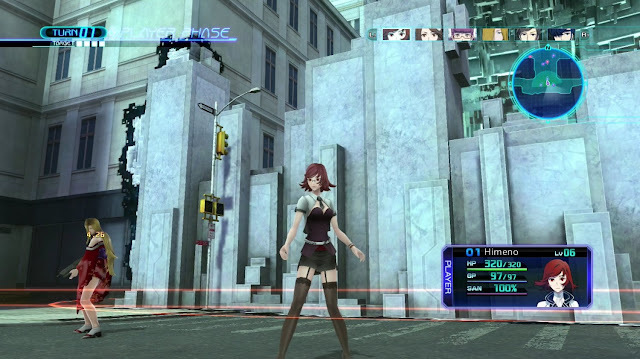 It’s a tactic that makes Lost Dimension stand out to me as more than just another tactical RPG and is a unique JRPG mechanic that is simple, yet rewarding. You can get Lost Dimension for PS3 or PS Vita at Play-Asia.com! What's your favourite part of Lost Dimension? Do you have a favourite tactical JRPG mechanic?